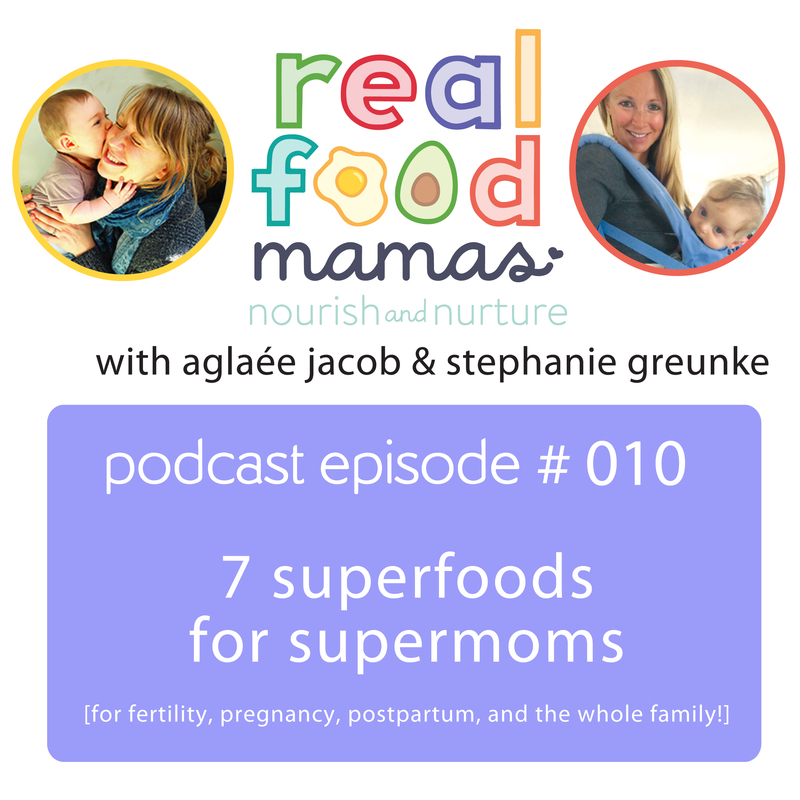 Join us as we discuss our favorite superfoods for all of you supermoms! 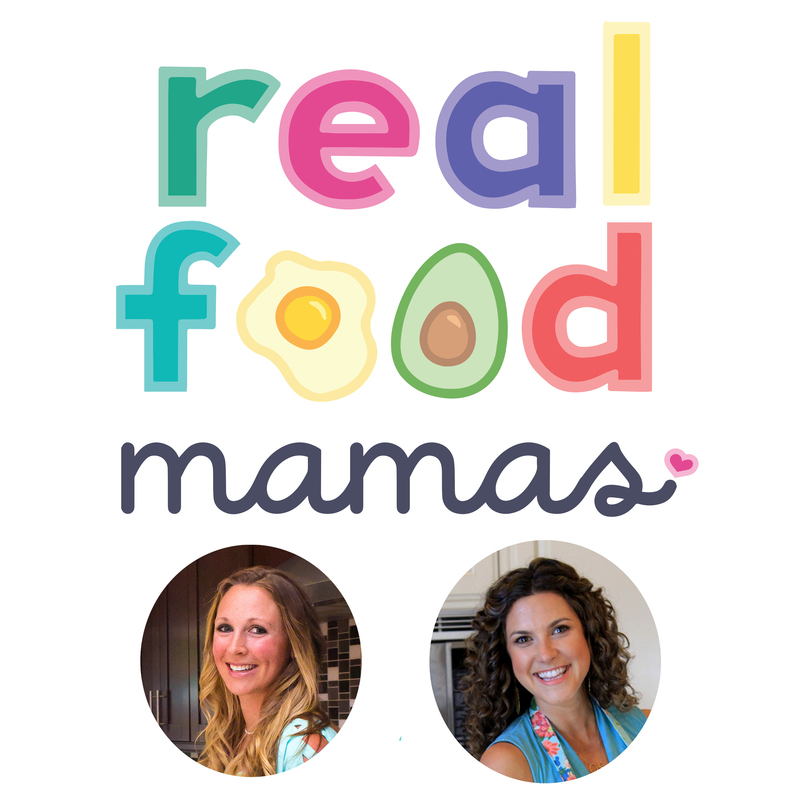 These foods are nutritional rockstars for nearly everyone, but especially for those wanting to become pregnant, are pregnant, or are nourishing their body with real food to help heal postpartum. We’re sure you can probably guess one or two of these superfoods, but we’ve added some that you will definitely not find in the standard pregnancy nutrition books! Hopefully at least some of these foods will soon become new, delicious additions to your current diet! Listen in to hear our 7 superfood suggestions, recipe ideas, and ways we personally enjoy them in our diet! Then, let us know how you enjoy them through the comments section!